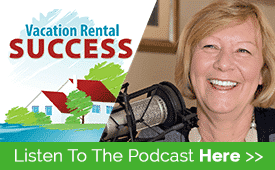 In this session of the Vacation Rental Success Podcast, I’m excited to have a chat with successful holiday rental entrepreneur, Wendy Shand of UK-based Tots To Travel. Launched in 2006, Tots to Travel has grown to be one of the UK’s leading agencies focusing on safe family-friendly accommodation in the UK and Europe and has racked up an impressive list of awards over the past few years. Wendy has been named Practical Parenting's Inspirational Business Mum of the Year 2009 and was a runner up in the Remote Worker Awards 2009. She was also shortlisted in the SHINE Women First Awards and more recently won the Fab Woman of the Year 2011 from the Loved by Parents website. 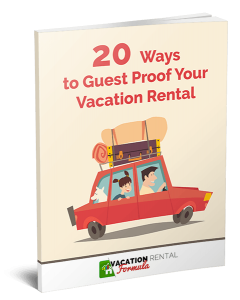 Wendy’s dynamism is so motivating – she loves what she does and has a real passion for the vacation rental business. We talk about how she got started, her views on the industry and its direction, and a lot about the whole issue of ‘family-friendliness’ and how owners can create an environment that will attract more families to their properties.